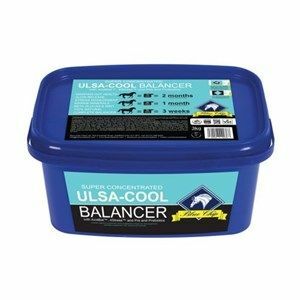 A complementary feed supplement containing a synergistic blend of stabilised yeast, prebiotics and herbs, to help maximise your horses digestive process. Dengie Natural Vitality Digestive Health Plus incorporates probiotic yeast which has been shown to help improve fibre digestion in both the fore & hindgut. Powdered supplement for the horse’s hind gut. Contains the yeast Saccharomyces cerevisiae, live and dried to preserve its natural activity. High Strength Saccharomyces Cerivisae Yeast. Fibre Digester is used for fibre digestion. 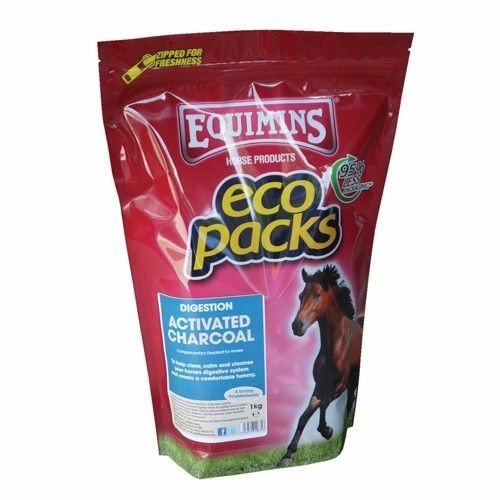 Equimins charcoal is a vegetable form of carbon made from ground coconut shells and can be used to maintain a healthy digestive system. Equine America Progest WT Powder promotes natural digestive health with the use of probiotics to boost the activity of good bacteria in the gut. Equine America Uls-Gard Plus Pellets are a complementary feed for all horses to support a healthy stomach & maintain digestive health. Bio-Guard is a high specification pro-biotic supplement that helps achieve the conditions for the gut to operate. Activated charcoal in a unique pellet to powder form for ease of use and increased adsorption rate. A granular charcoal that is listed as a feed material by the Food Standard Agency. 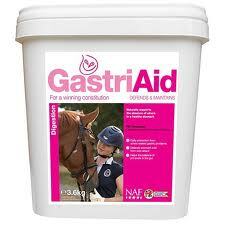 NUTRI-GARD is a dietetic feedstuff for use in the management of stress related problems in horses. Gastric ulcers are very often the result of those problems. Global Herbs PrebioHerb is a prebiotic designed to help boost the activity of desirable activity in the gut whilst hindering that of less desirable bacteria. 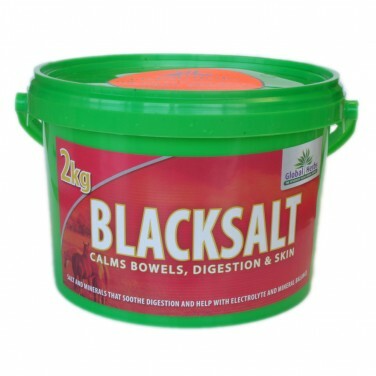 Global Herbs Black Salt is a digestive calmer that contains iron, magnesium and copper. It replaces the salt lost in exercise as well as adding trace elements for normal health and fitness. GNF Paste is a complementary feedingstuff which is suitable for feeding to horses suffering from gastric disturbances exhibiting as depressed appetite, weight loss, poor performance, or cribbing. 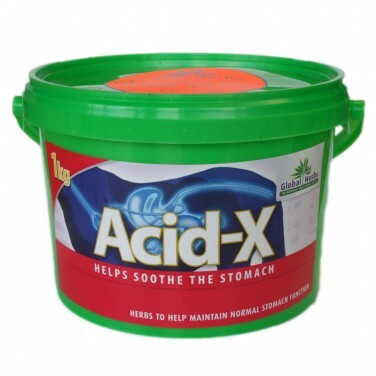 Use Acid Aid to soothe & coat the stomach, supporting the neutralization of excess acid found in stables horses in training, competition and racing. 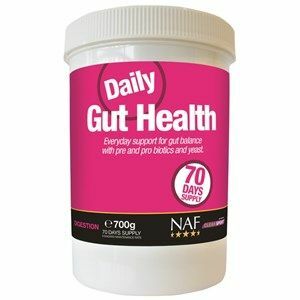 NAF Daily Gut health is a super tasty supplement that can be fed every day to help enhance the digestive health in all horses and ponies. 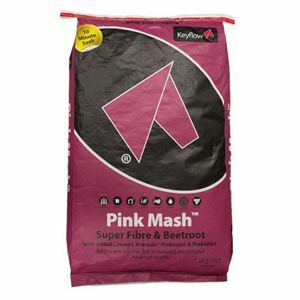 Pink Powder contains live probiotic yeast and prebiotics to optimise gut function and balance the diet, allowing your horse to fully utilize his feed intake and gain perfect condition. A highly effective prebiotic and probiotic, natural yeast formulation that balances and enhances digestibility for all round health and vitality. 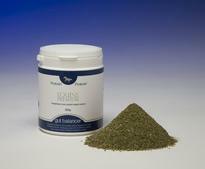 Pure Feed Pure Gut Balancer is a supplement formulated to support your horse’s digestive system. Saracen Yea-Sacc is a digestive health supplement that is suitable for any horse or pony that struggles to maintain a normal level of digestive efficiency. Contains a specially protected live yeast which ensures that high enough numbers of live yeast cells reach the hindgut to beneficially influence hindgut function. 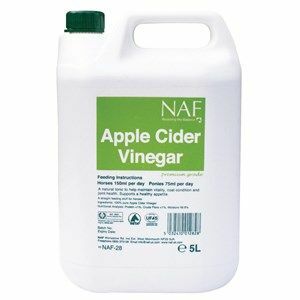 A blend of purified plant extracts to soothe and nutritionally support a healthy digestive system and gut membrane. Thunderbrook Equestrian Gut Restore is a soothing and nutritionally supporting the digestive system, to maintain healthy gut membranes. Yeasacc is a dried live yeast (unlike bakers or brewers yeasts which are not live extracts). Digestive Aid and Appetite Stimulant designed to optimise digestive health and stimulate appetite in horses, that need support for their digestive system or are working hard, on high concentrate/low forage diets, or stressed.